Have your children join ECO Center's annual Summer Day Camp. We make learning fun and memorable! Educational lessons will be paired with outdoor play, arts and crafts, and nature monitoring and exploration. Sessions are July 18-22 for ages 6-8 yrs, and 9-11 yrs old and July 16-20 for ages 4-5 yrs. 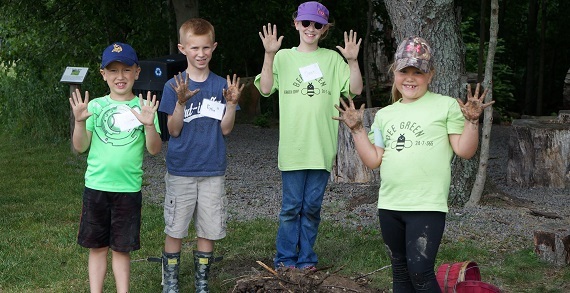 Campers will soak up exciting natural science concepts through exploration and inquisition and participate in the ongoing nature monitoring programs at ECO Center. 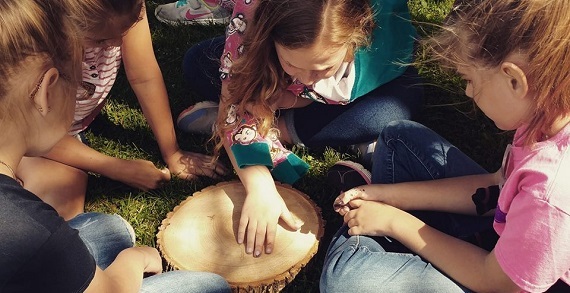 They will participate in a combination of nature-themed arts and crafts, socialization and team building opportunities, as well as good old fashioned physical activity. All groups will tend to the farm animals needs each morning and will take an active role in the daily farm chores. To view camp documents, more information, and to register online; visit our website www.ecocenteorhio.com. Space is limited!